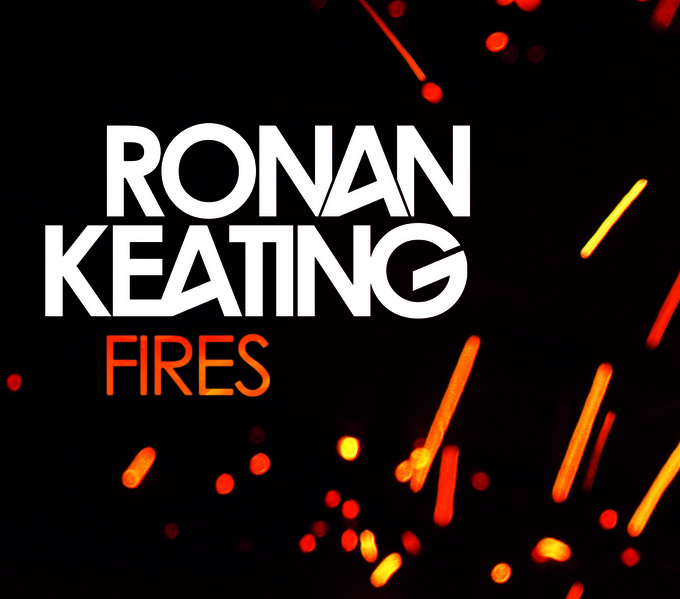 We’re quite loving the cover image of Ronan Keating’s new single ‘Fires’… If for no other reason than it actually complements our header and sidebar colouring rather nicely. 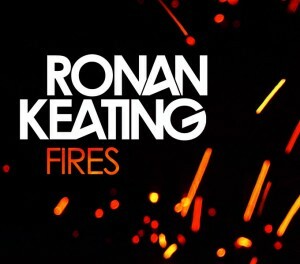 Yes, X Factor judge Ronan’s latest effort has been officially serviced to Australian media today. It’s the first single to be lifted from an album of the same name, due at the end of August. It’s been widely reported that Ronan has once again been writing with Gregg Alexander – the man behind his 2000 smash ‘Life Is A Rollercoaster’ – on the new LP. It’s due to drop in Australia on Friday August 31. We asked the question of Universal yesterday, but they’ve still to come back to us. We assume it’ll be within the week. haha you’re right :) goes perfectly with the AusPop logo! Strongest song he has released in many many years…we absolutely love it!! The album is going to blow you away! DO you know when this single will hit i tunes?